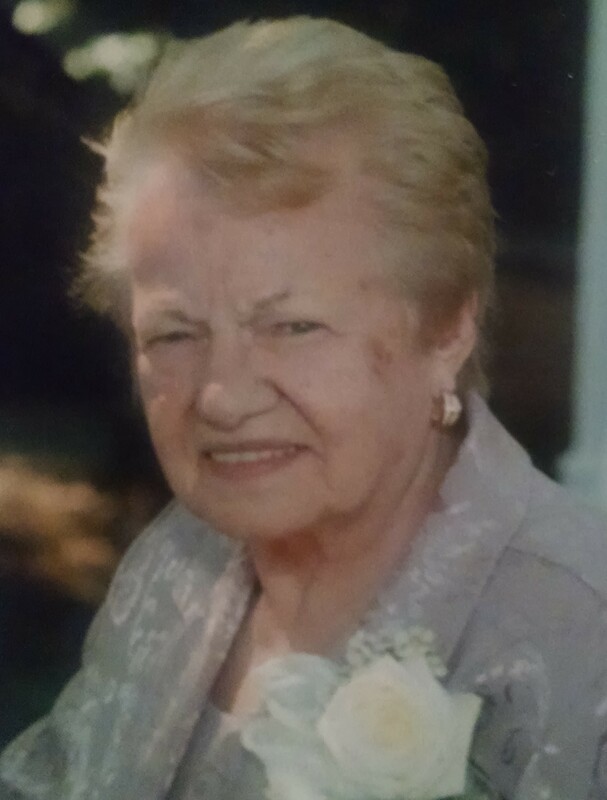 Helen was born in Brooklyn, NY where she lived for 83 years before moving to Parsippany in 2006. She was a loving and dedicated homemaker. Survivors include her niece, Claire Dillon and her great-niece, Laura. Relatives and friends are invited to attend her Liturgy of Christian Burial to be offered at 9:30a.m. on Tuesday, April 9th 2019 at St Christopher R.C. Church 1050 Littleton Rd, Parsippany.